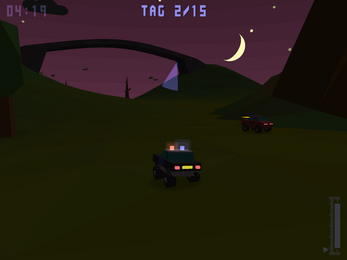 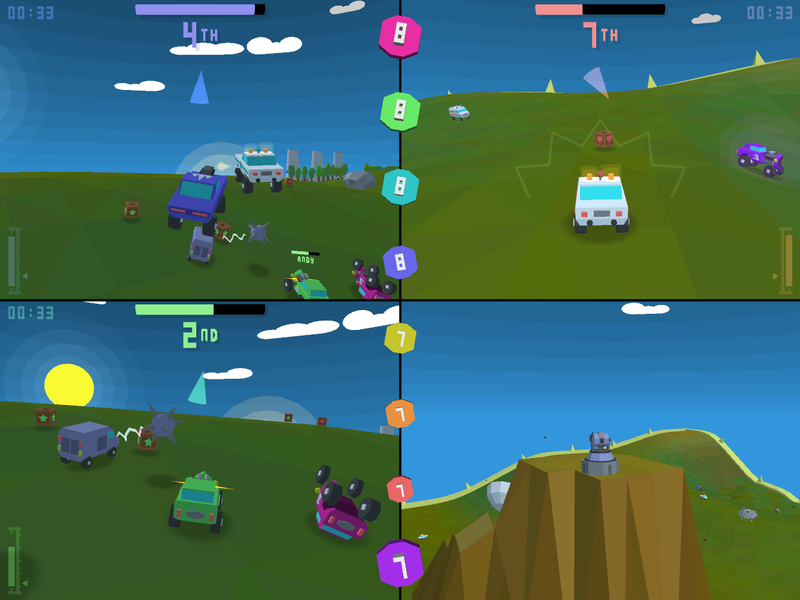 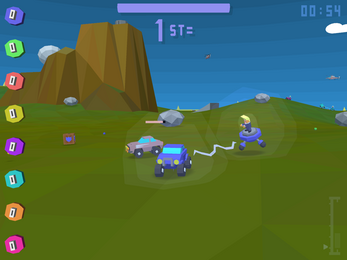 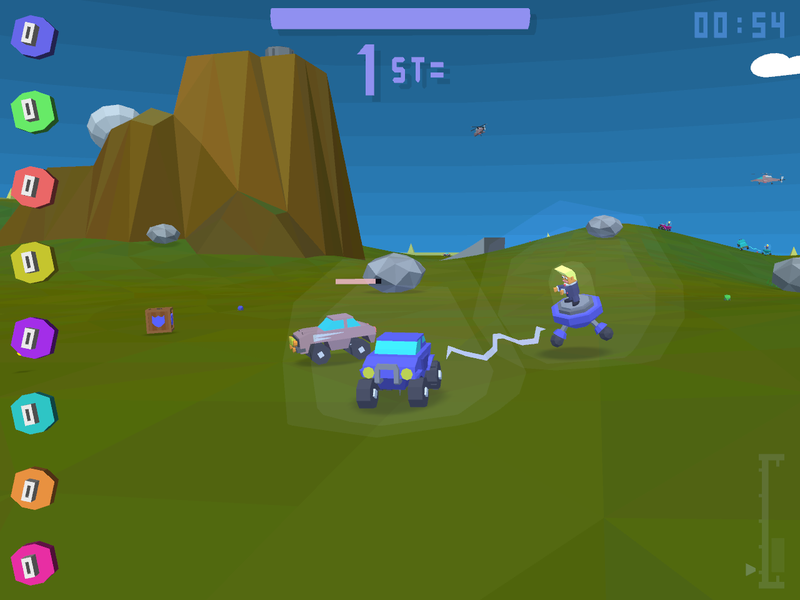 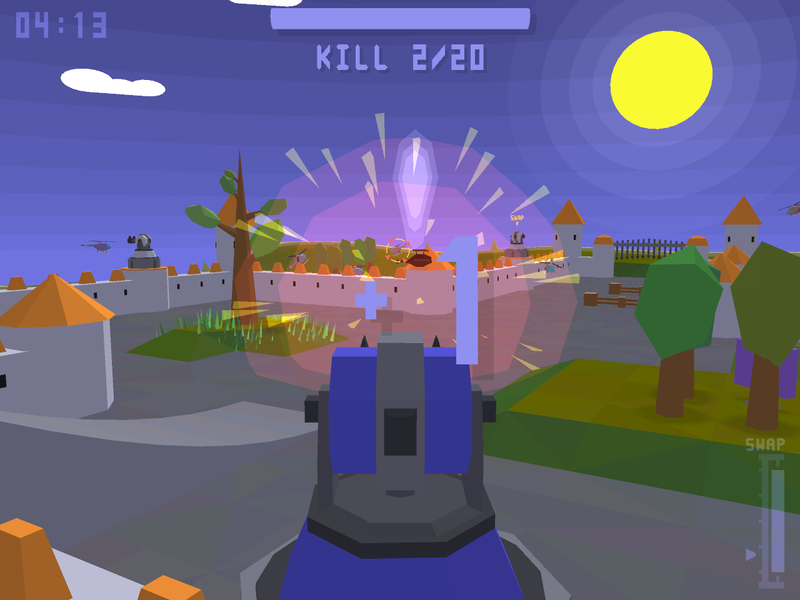 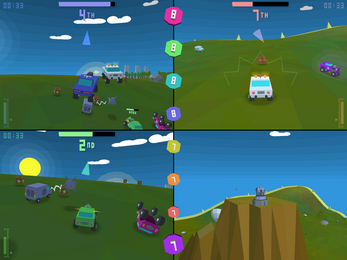 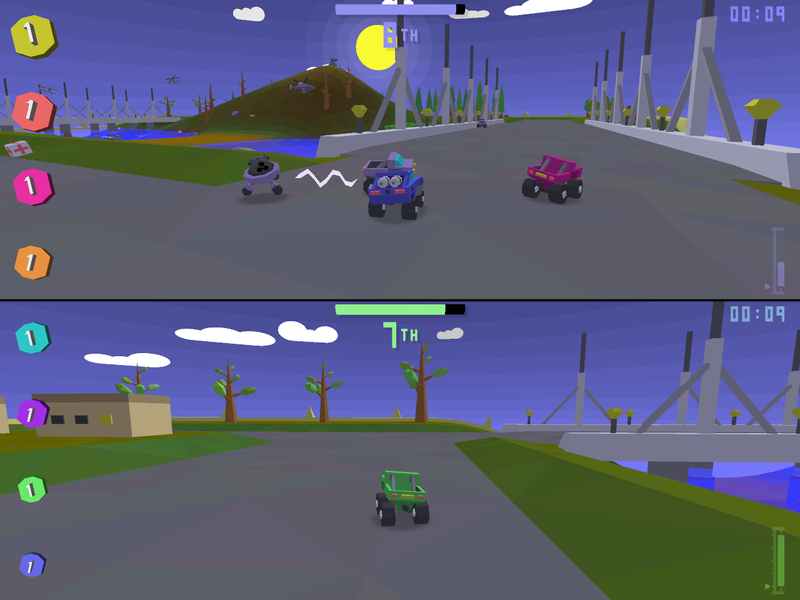 Chase, race, avoid, kill, collect, evade and ram your way to victory! 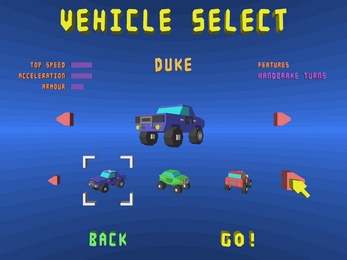 Complete a series of challenges to unlock new Vehicles, Stages and Party Games. Play Party Game tournaments against your mates and/or the AI. 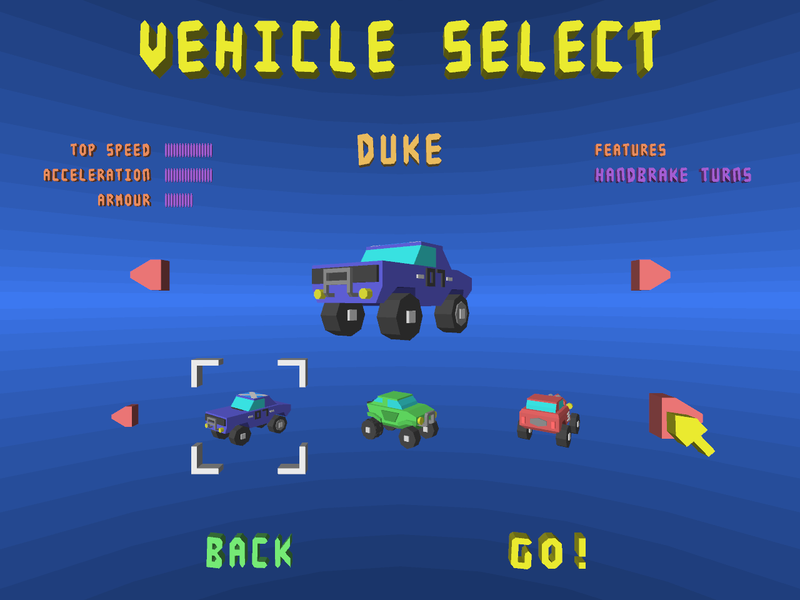 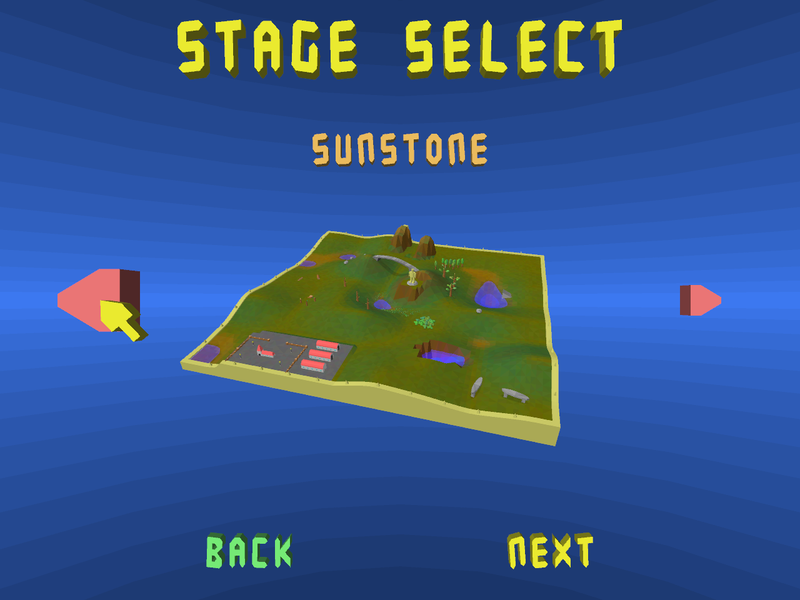 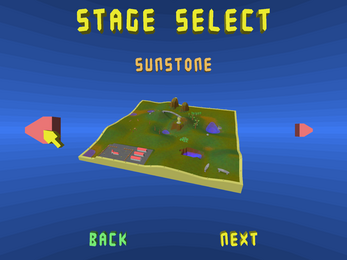 Create your own scenarios in Sandbox mode. 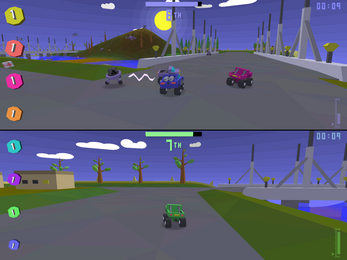 Race against your ghost in Timetrial mode. 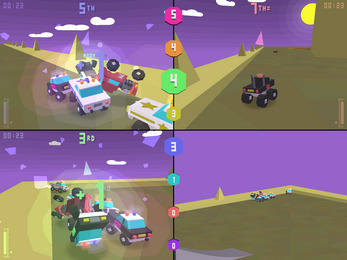 V1.01 Includes a bug fix when playing the racing Party Games with less than 8 teams.